We know it’s hard to choose business cards, service cards, posters and all the little things in for your business. It is incredibly important to create consistency in your brand and to present your clients with quality professional business materials. Get the best quality affordable business cards for salons & spas. 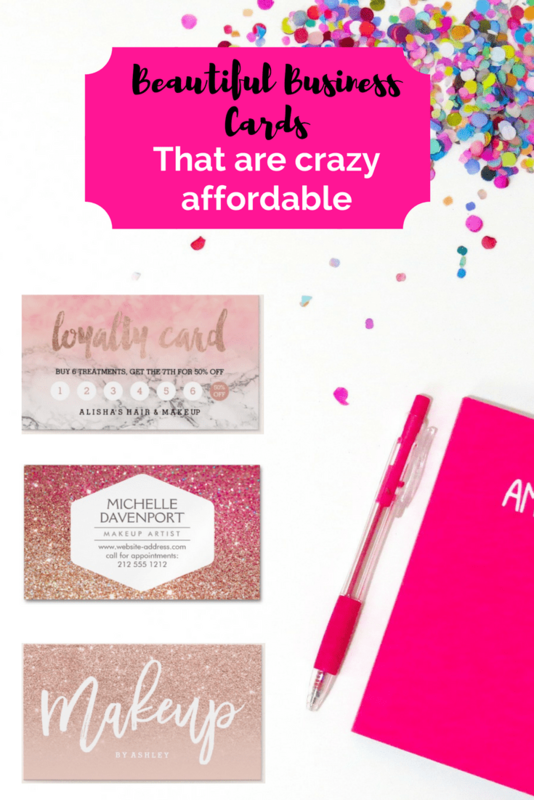 Create loyalty cards, referral cards, discount cards and more. We are proud to partner with Zazzle who provides top quality business resources. 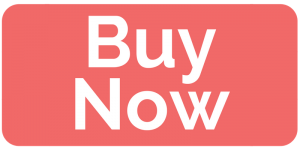 Zazzle is an American online marketplace that allows designers and customers to create their own products with independent manufacturers (clothing, posters, etc. ), as well as use images from participating companies. We have created and compiled a variety of template products that will make a beautiful addition to your business. It’s easy to create and an entire collection of quality custom spa and salon business products. Always keep a stack of cards in your purse or car. Don’t be afraid to approach someone and compliment them on their nails or hair and tell them that if they are ever in need of a new stylist, beautician (or whatever your business is), to contact you. If you’re in a professional setting always ask someone for their business card first before you hand them yours. Where do you get the best quality affordable business cards for salons & spas? 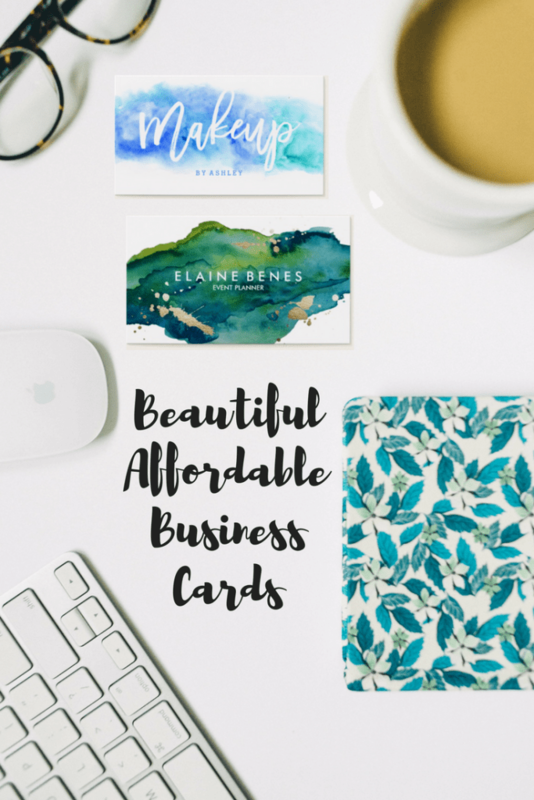 We’ve gone through and found some examples of the perfect business cards, loyalty cards, referral cards and more! The cards here are all customizable and really easy to order. Looking for some free design elements for your cards? Powered by Creative Market. Creative Market is the world’s marketplace for design. Bring your creative projects to life with ready-to-use design assets from independent creators around the world. Canva has a lot of free designing options! Get the look you want without the hassle. Start with a template, add your details, and get professional results in minutes. Our drag-and-drop business card maker means anyone can create stunning business cards—no design experience necessary. That’s why millions of people worldwide trust Canva’s business card maker to help them look professional. Not sure where to put your business cards?